Posted on 16th March 2018 16th March 2018 Author CoinSpectatorCategories LitecoinTags ADA, Cardano, Cardano SL 1.1, Daedalus, Ledger, Ledger Hardware Wallet, Ledger Nano sLeave a comment on Cardano (ADA) Ledger support coming soon! Cardano (ADA) Ledger support coming soon! Open-source crypto wallet Daedalus is currently the safest and only supported option for thousands of Cardano users who are looking to store their ADA cryptocurrency. However, it’s been riddled with teething problems over the last couple of months. But, the good news is that Ledger support is coming in the near future. Users have tried a plethora of potential fixes, from completely uninstalling the wallet to tinkering with firewall settings and everything in between, with no success in sight. 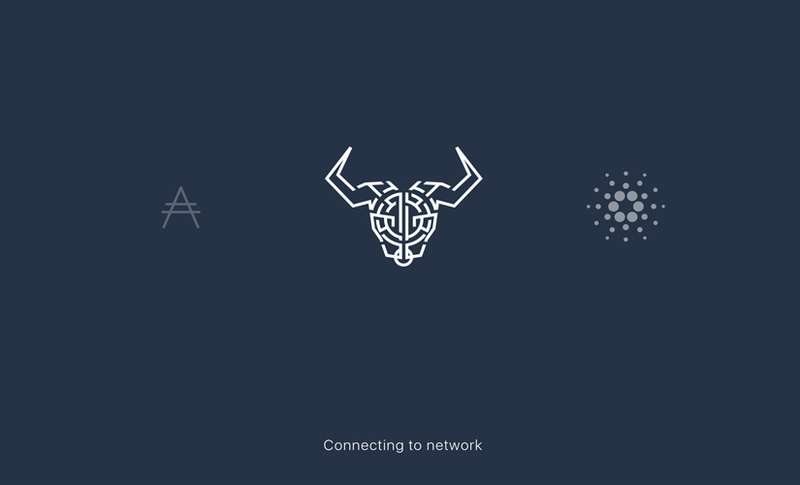 On the March 7th, 2018, Daedalus released version 0.9.0 and Cardano 1.1.0 but, for many, this does not seem to have not provided any solution. We spoke to the team behind Cardano regarding the wallet problems that we have witnessed, to see if a more successful solution would be coming soon. We are pleased to say that it’s good news all round, as we can announce that users will be able to store ADA on their Ledger hardware wallets in Q3 2018. CS: Lots of users are reporting problems with syncing the Daedalus wallet, this seems to be a common problem in the community? The latest Cardano SL release 1.1 is designed to address syncing problems experienced recently by some users. This update was released by IOHK on the 7th March, and they are now monitoring the performance of the Daedalus wallet to assess if further action is required. 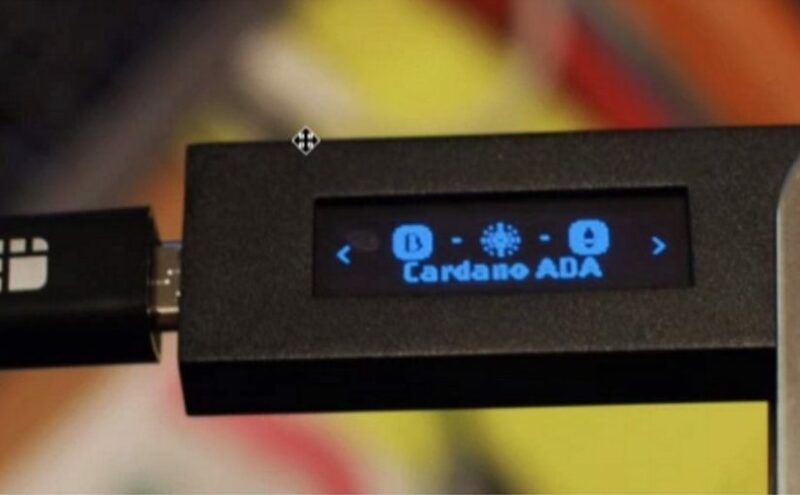 CS: When will users be able to store Cardano on their Ledger Wallets, will this be pushed in 2018? Stage one of the Ledger integration project is complete. This means that we now have a functioning Ledger app, but this still needs to be fully tested. Stage two of this project requires IOHK to develop an interface and test it. At present this work is scheduled to be completed by Q3 2018. This will provide Cardano holders with the highest level of security by allowing users to store Ada offline. Hardware wallet support for cryptocurrencies once seemed like an overzealous way to store digital assets, but it’s now become the de facto method due to exchanges being regularly hacked, phishing attempts and all sorts of weird and well thought out hacking methods which are used to steal your assets.